Blue light, also known as high-energy visible (HEV) light, has a bad reputation. These wavelengths commonly emitted from smartphones and computers don’t just harm our vision, they disrupt our circadian rhythm and deplete melatonin too, making it harder to sleep. What’s news to most of us is that blue light can also lead to premature skin aging—a fresh kind of hell. When blue light penetrates the skin, reactive oxygen species are generated. This causes DNA damage, which triggers inflammation as it breaks down healthy collagen. A study revealed that long-term blue light exposure can lead to redness, swelling, and hyperpigmentation. Sunlight is the main source of HEV light to which we’re exposed, while digital devices emit only a fraction of the sun’s radiation. 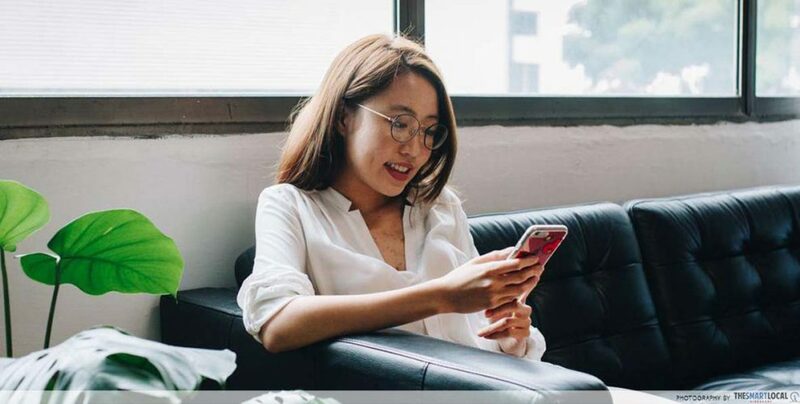 However, the amount of time we spend glued to our screens is significantly higher, so here are a few steps you can take to minimise daily blue light exposure. F.lux, a blue light filtering app, decreases blue light brightness and intensity within each pixel. 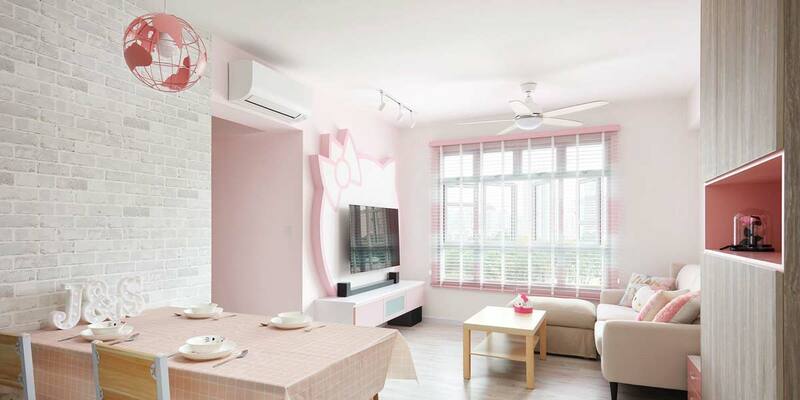 It uses geolocation to calibrate your display’s colour temperature to the time of day. You can customise your screen’s colour or pick from one of their recommended filters. 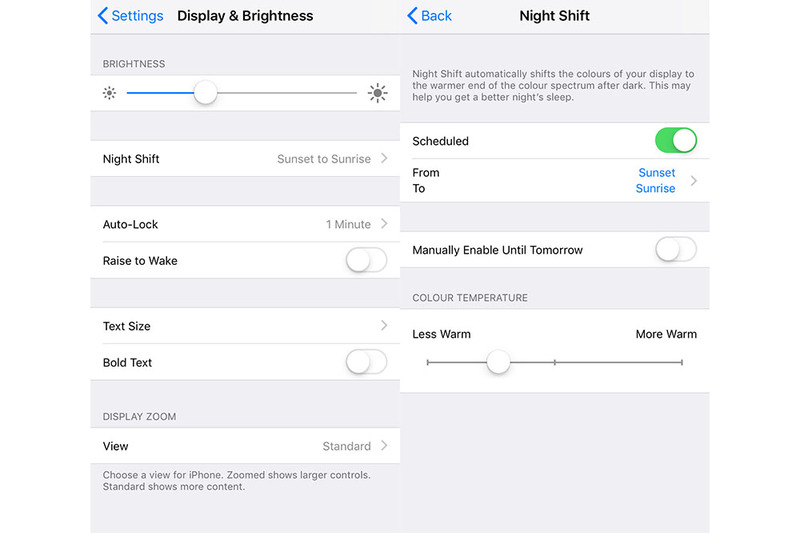 If you’re an iPhone user, try activating your ‘Night Shift’ mode, Apple’s solution to counteract the effects of blue light. You can input your preferred start and end times for the app to take effect. There’s also an option to manually enable and disable the feature. 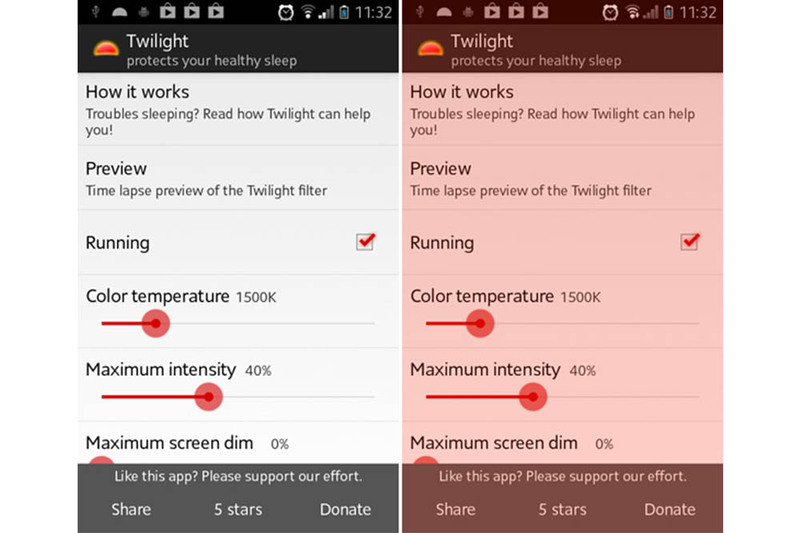 Try ‘Twilight’ if you’re on Android. Just like F.lux, the app adjusts your screen’s colour temperature based on the time of day. It filters blue light and protects your eyes and skin with a soft, pleasant red hue. Blue light screen protectors from RetinaGuard can block up to 90% of harmful blue light. 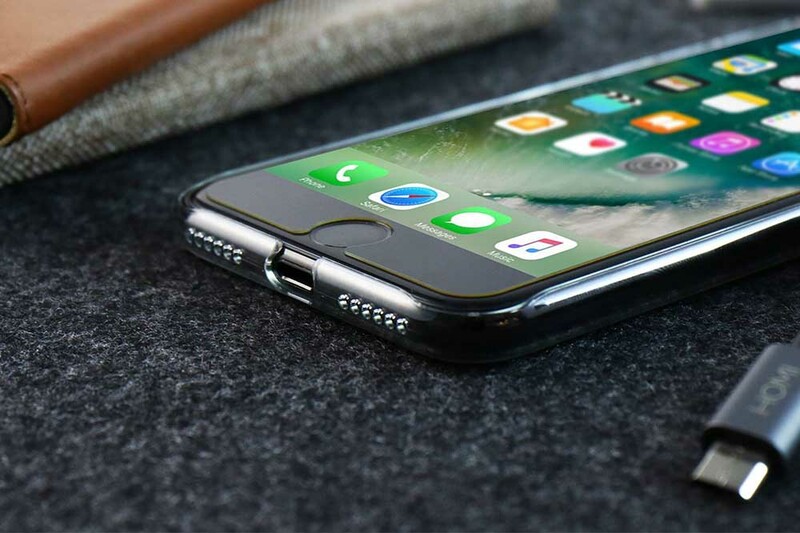 The brand offers screen shields for iPhones, iPads, MacBooks, as well as Android devices from Samsung, HTC, Sony, LG, ASUS, and Xiaomi. This day moisturiser hydrates, strengthens, and brightens skin. It’s loaded with antioxidants like vitamin C and niacinamide to protect against air pollution and blue light exposure. 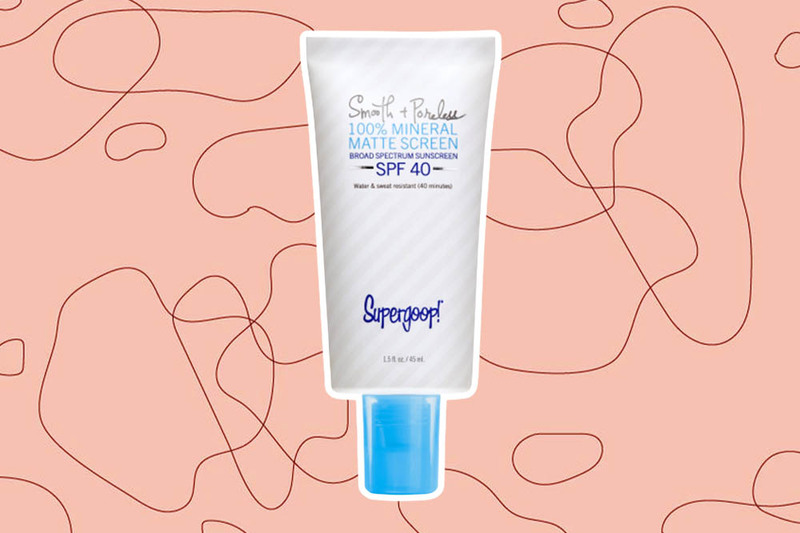 Supergoop!’s latest sunscreen is ideal for oily skin. 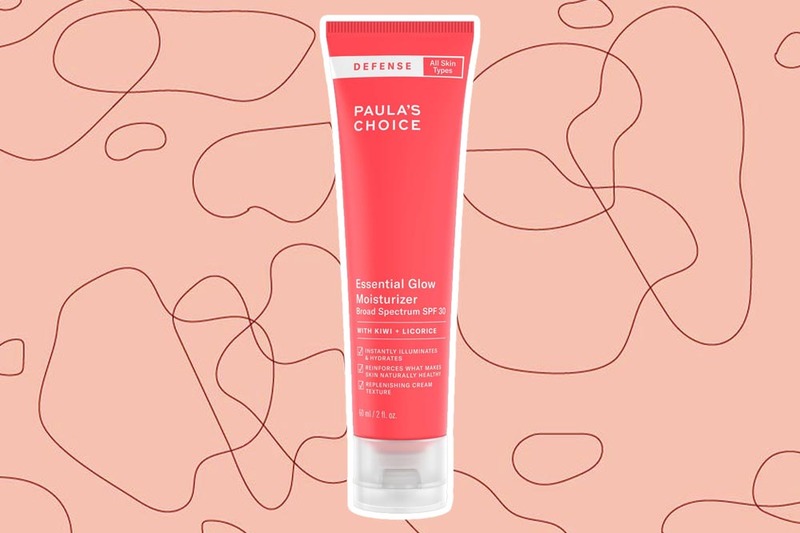 The mousse-like texture leaves a matte finish that blurs pores and controls shine. In addition to soothing chamomile and peptides, the formula also contains butterfly bush extract to protect against blue light damage. 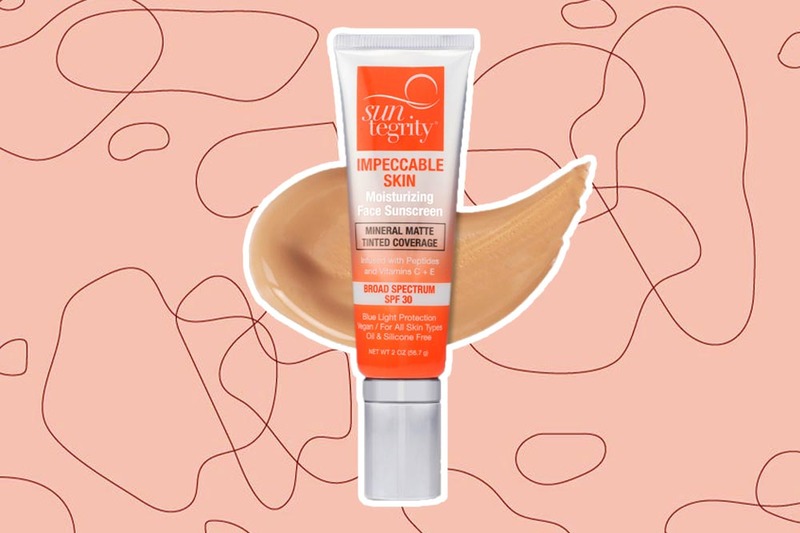 A moisturiser, sunscreen, and medium coverage foundation in one, Suntegrity’s rich formula is made without oils and silicones. It’s packed with vitamins, peptides, and melanin to provide blue light protection, reducing the signs of aging. Blue light can cause an awful lot of damage to your skin, which is why we’ve hunted down products and steps to take on the fight against tech aging. Screen shields and filtering apps are easier on the eyes and skin, but consider blue light protection when shopping for your next skincare purchase too. Jade runs on green tea and anxiety. When she’s not writing, you’ll find her wandering around art exhibits, awkwardly swaying at post-rock gigs, or pigging out at McDonald’s.